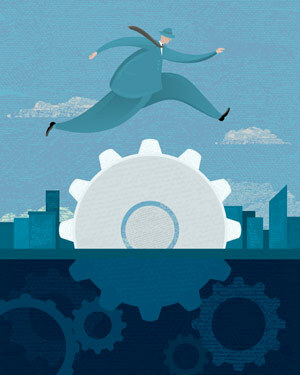 Optimize organizational outcomes for success! Even experienced leaders in business, nonprofits, and government face unprecedented challenges in today’s dynamic economic environment. Coaching helps bring out the full potential of organizational leadership by reaching individuals where they are able to hear, learn, and apply the concepts they need to overcome challenges. 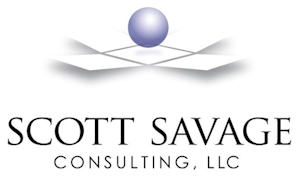 Scott Savage Consulting provides the assessment, support and challenge to reach leaders in the place where they can develop in ways that will powerfully leverage their performance. .
Scott has helped resolve a variety of situations that are typically found in organizational leaders. Previously successful top level manager struggles to adapt to his new role. New VP starts off on the wrong foot with veteran management team. Whether the client is changing leaders or changing paradigms, Scott Savage relies on over twenty years of experience as a practicing manager and organizational consultant to help them develop high achieving teams. Learn how we use Individual & Organizational Assessments to assist in developing more effective people and organizations.